The Russian “Siberian Force” Mikhail Shivlyakov has improved massively as a competitor in the strongman circuit over the last 5 years. At 6ft 1 tall and 155Kg, he is an impressive character with his marine hat. 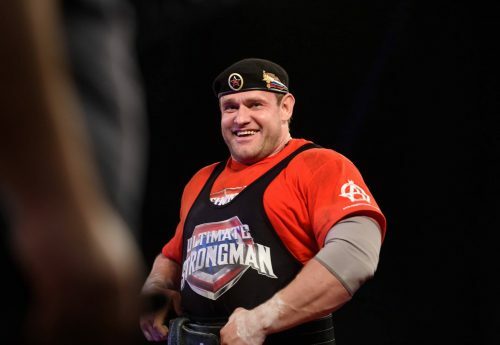 He is known for his big deadlifts and in 2013 winning the Arnold Amateur Strongman. In the Arnold Classic he deadlifted a massive 426KG with blood dripping down his face. 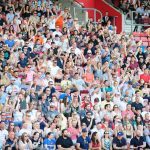 A regular at Ultimate Strongman events, he has competed at the World Championship in Newcastle (December 2016), and the World Team Championship (2015), and in 2018 will be looking to win The World Championship at Summermania in Southampton (June 3rd 2018). Mikhail is improving each year in the sport and is rapidly fast in the tyre flip and stones of strength. 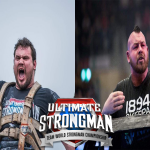 See him compete in 2018 with Ultimate Strongman at Summermania II as he competes against the best in the world.